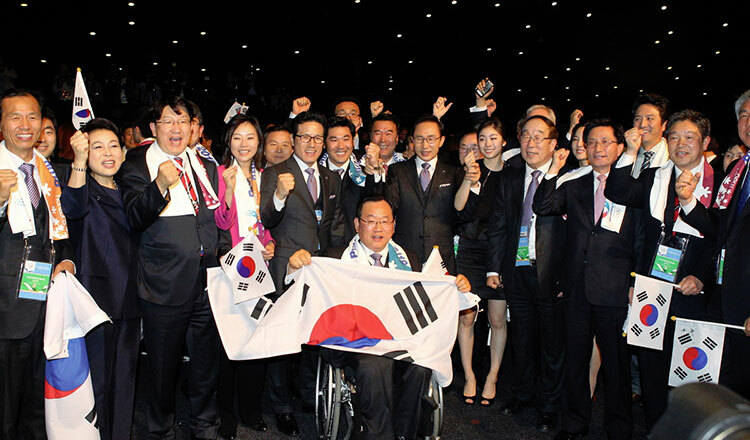 Prime Minister Hun Sen has praised the meeting between senior officials from North and South Korea at the Winter Olympics. 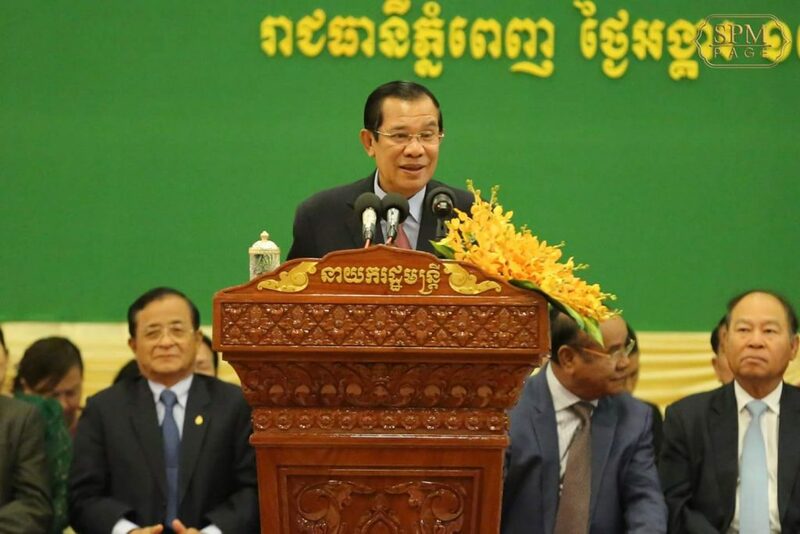 Speaking at a graduation ceremony on Tuesday morning, Mr Hun Sen said the world has been concerned about the nuclear threat from North Korea. 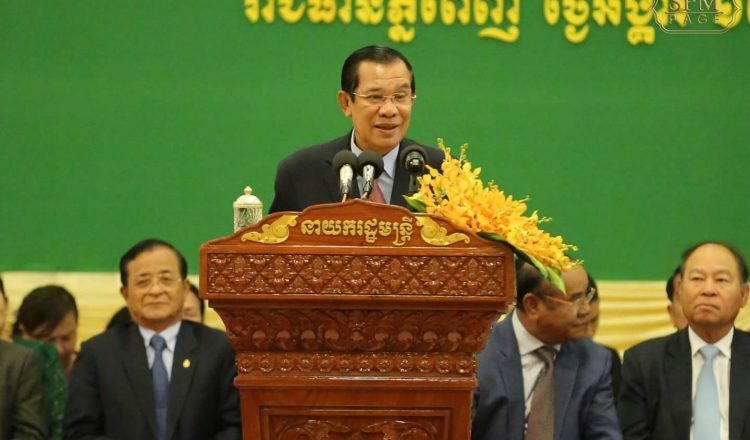 The issue was also discussed at an Asean meeting, he said. 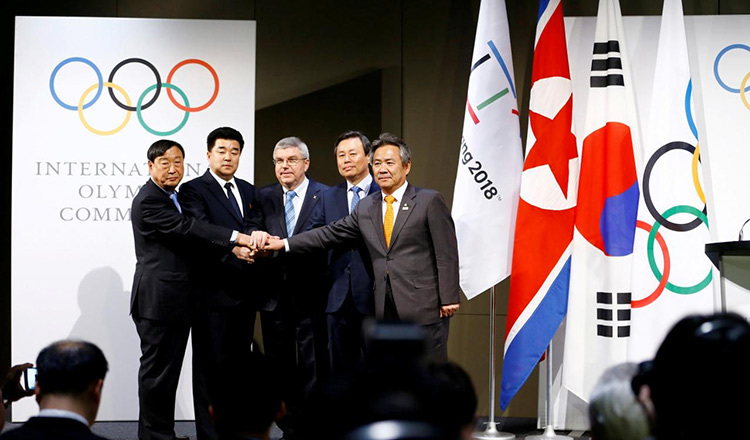 “But recently it is encouraging because North Korea and South Korea are seeking ways to hold dialogue,” he said. 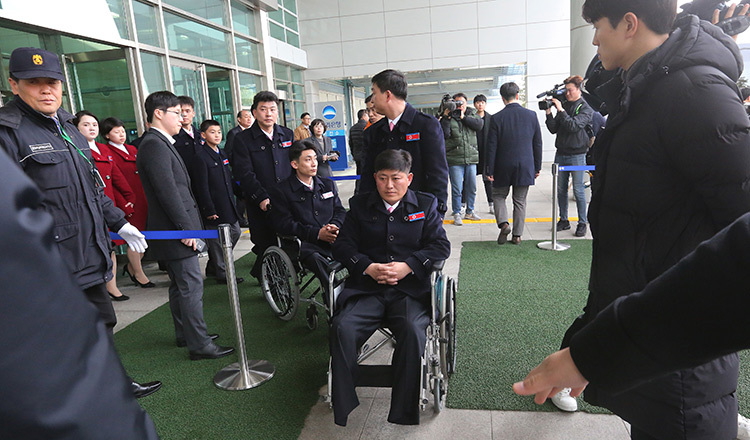 A high ranking delegation from North Korea met with South Korean President Moon Jae-in last week at the Blue House in Seoul. 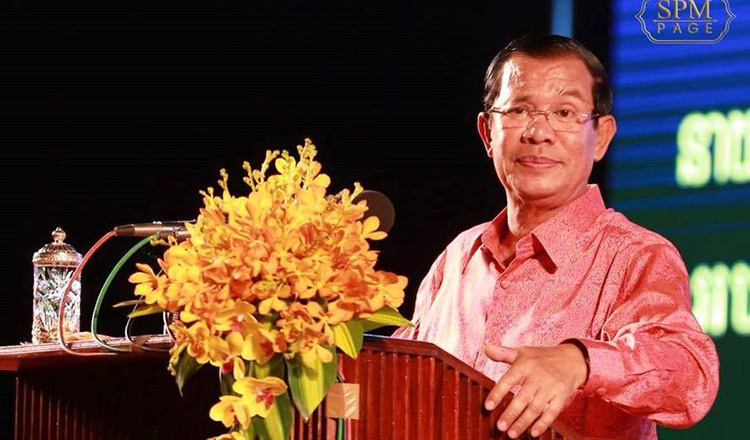 Mr Hun Sen said any dialogue between the two sides should reduce tension.